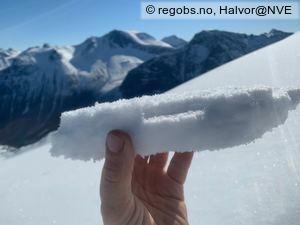 Generally stabile conditions. 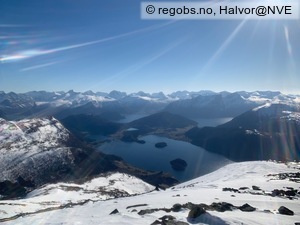 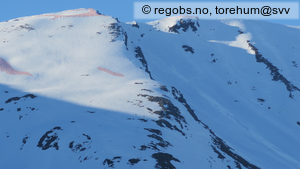 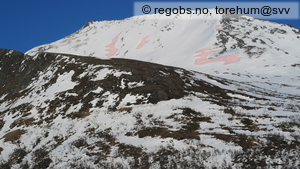 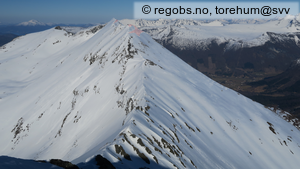 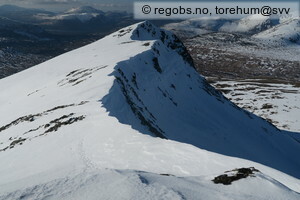 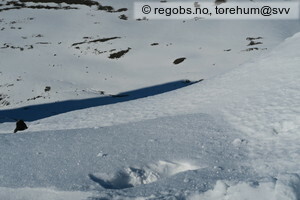 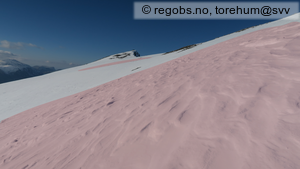 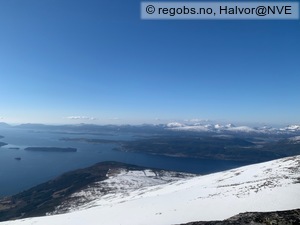 Be aware in steep sun-exposed aspects for small natural triggered avalanches. 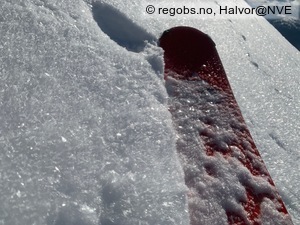 Do also an extra evaluation of dry old wind slabs if you are going into north facing steep slopes in the alpine. 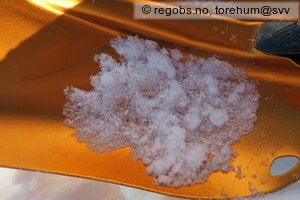 Faceted crystals are developing high in the snowpack in the cold weather. 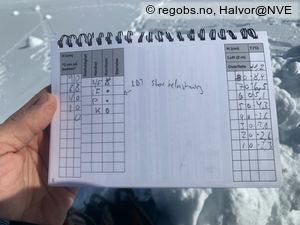 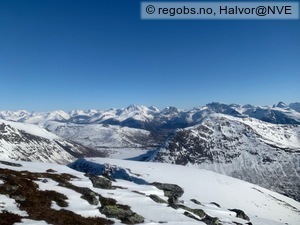 -11 °C to -3 °C at 1400 m a.s.l.